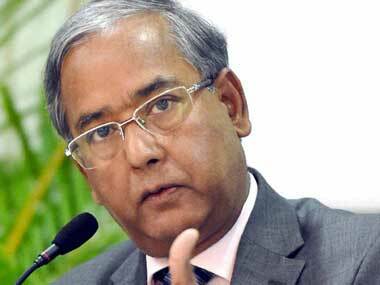 The row has escalated with the domestic shareholders asking regulator Sebi for more time to meet a regulatory diktat to reduce their stakes and also want the foreign investor to be asked to do the same. 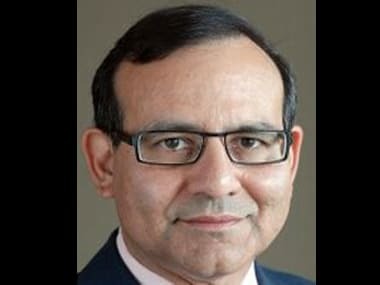 Sinha quit IAS in 2008 when he was holding the rank of an additional secretary to the government of India and was on deputation as chairman and managing director with UTI Mutual Fund. 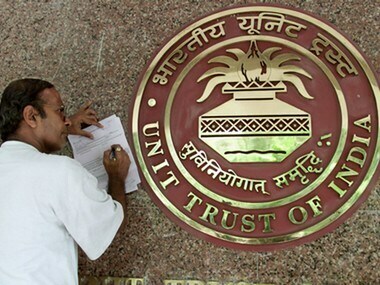 Government has stake in the UTI Mutual Fund through public sector banks and insurance companies. 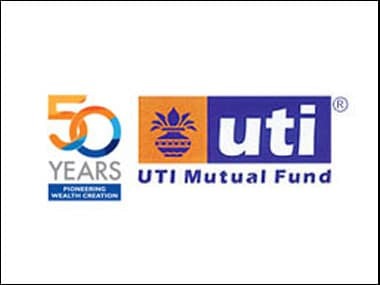 State Bank of India, Punjab National Bank, Bank of Baroda and LIC hold stake in UTI Mutual Fund on behalf of the government. Is Your CIO A Rolling Stone? S Raghunatha Reddy, Sr. VP, UTI Mutual Fund talks about how change is the true constant and in that sense, the role of the CIO is inherently one that evolves with growing technology. Fifteen months after the exit of its last head, UTI still has no CEO. It is now axing its marketing head. 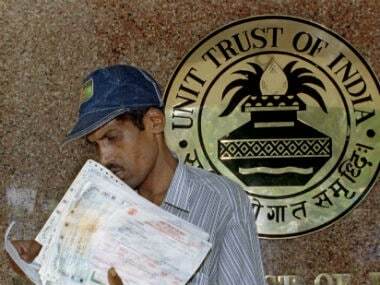 Should its future be held hostage to the finmin's whims?